President Trump publicly says he has every confidence in John Kelly, but talk of who might supplant the embattled joint chiefs of staff is starting to heat up. Kelly is in hot water, of course, over the White House’s handling of former staffer Rob Porter, who’s accused of committing mistreating his two ex-wives. 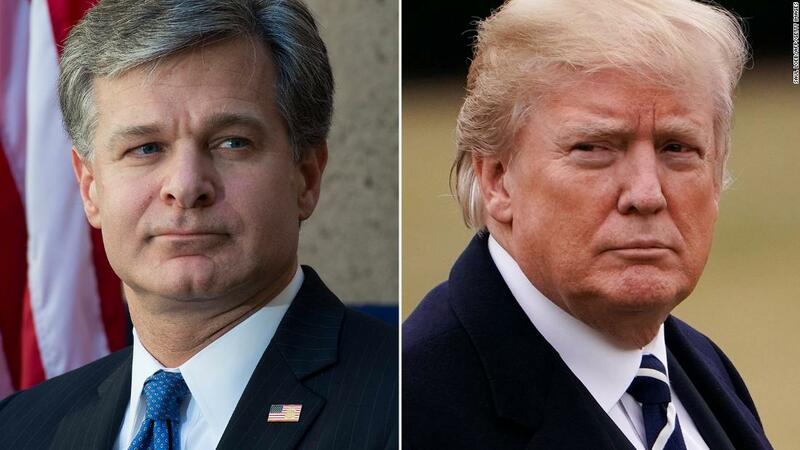 The White House claims it didn’t know about the allegations until very recently, but FBI Director Christopher Wray blew that storey out of the liquid where reference is testified the bureau frequently briefed the White House last year on its investigation into the aide.